Get a really deep clean for your kitchen appliances from a local company you can trust, located just outside Braintree. Essex Ovencleaners are on hand 6 days a week to put the shine back into Essex homes and commercial properties. 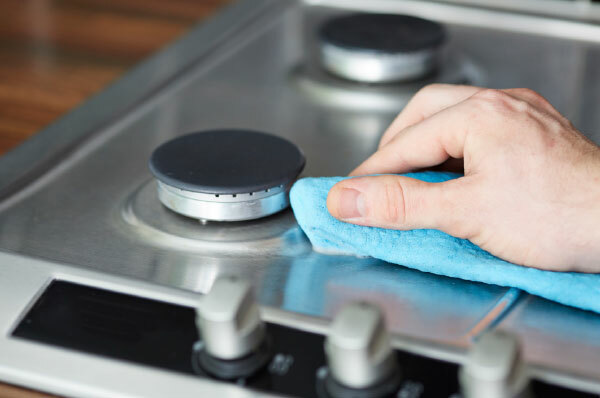 We have a full suite of services for cleaning ovens, hobs, extractor fans, fridges, freezers, microwaves and barbeques – all using our renowned eco-friendly yet effective cleaning solution. Located just off the A12, a short drive from Brentwood, we are perfectly placed for offering a local service to property owners and tenants in Brentwood, Doddinghurst, Billericay, Shenfield, and Ongar. We also have customers in more rural locations in the Brentwood area such as Downham, Ramsden Bellhouse, Navestock, and Toot Hill. In fact, we serve the needs of customers throughout the whole of Essex, so if your oven needs a good clean, give us a call!